Today I would like to share a couple of new online magazines I read and admire. I love looking through the pages and discover people, places, things and little quirks.Magazines with stunning graphics and beautiful illustrations. 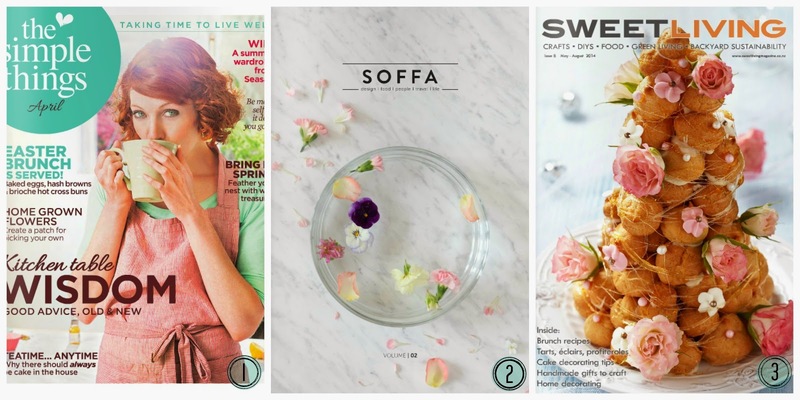 Warning – these magazines will get you addictive! 1. 91 Magazine: An online magazine for the vintage style and craft lover. Featuring Homes - Style - Vintage - Shopping - Crafts. Published by Patchwork Harmony (UK). Language: English. 2. 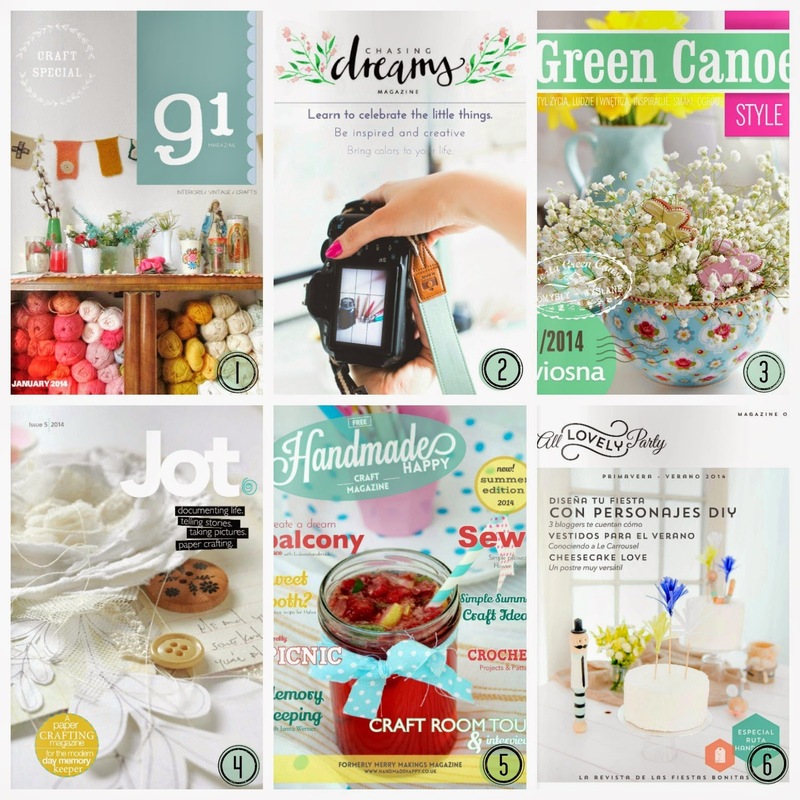 Chasing Dreams Magazine: Creative inspiration for every crafty soul. Full of good photos, inspiring words and colorful DIY. Published by Chasing Dreams (Poland). English. 3. Green Canoe Style: Home decor, Gardening, Cooking. From Poland. Language: Polish only. 4. Jot: Crafting and life documenting magazine for the modern day memory keeper. Language: English. 5. Handmade Happy: Full of craft projects for the house and perfect summer picnic. Crochet, flowers ideas, handmade notebooks. 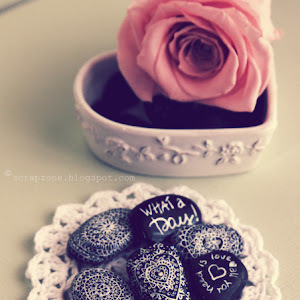 How to create some fabulous handmade items for the house. English. 6. 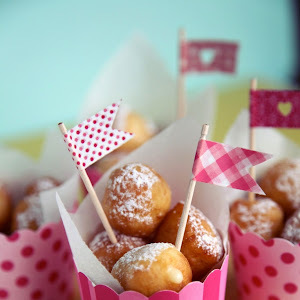 All Lovely Party: Outdoor party decor, handmade party favors... all about party, birthday and party themes. From Barcelona, Spain. Language: Spanish only. TRAVEL. 1. World Traveler: I love this magazine. New destinations, oldest cities, exotic locations and luxury hotels... just for dreaming or get inspirations for you next travel. From Hot Media (United Arab Emirates). English. 2. 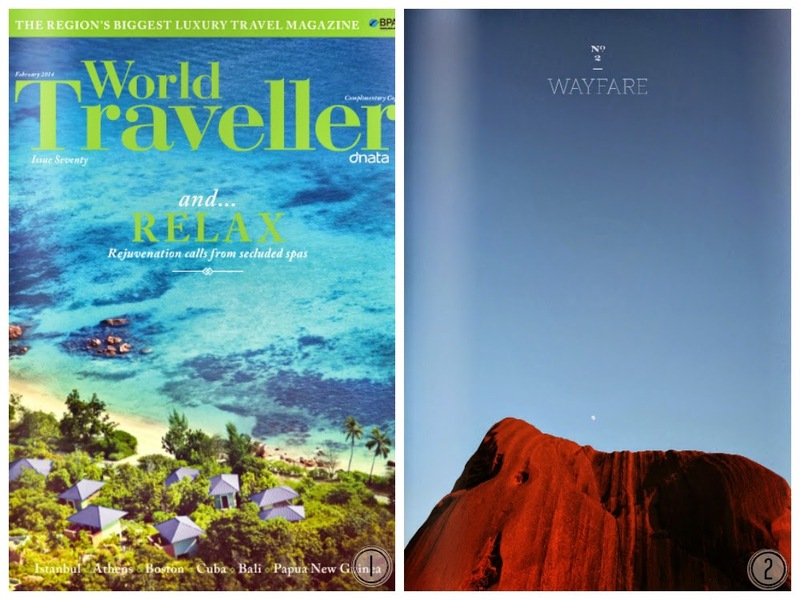 Waifare: Travel/lifestyle magazine that celebrates the art of the journey through beautiful photos, stories, tips, and resources. A good magazine that inspires your next adventure, whether that's in your neighborhood or around the world. 1. 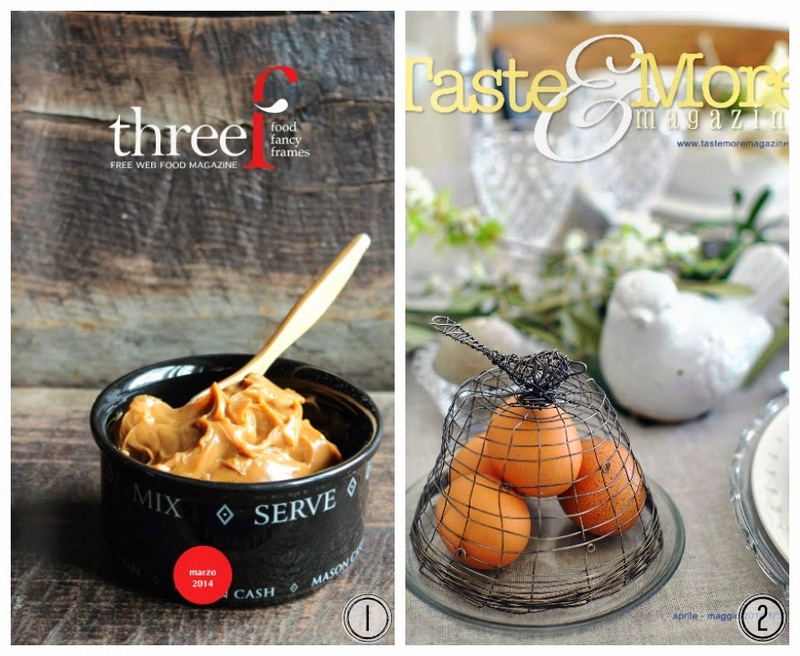 Three: One of the wonderful quarterly Italian magazine that celebrates cooking, design and photography. From RedazioneThreef (Italy) Language: Italian only. 2. 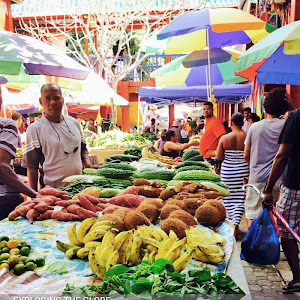 Taste & More: Cooking and Culinary Art. Language: Italian only. 2. Soffa: Magazine about design, food, travel and people. in Czech Republic. Language: available in Czech and English. 3. Sweet Living: Featuring handmade crafts, DIYs, delicious sweet treats, cake deisgn, and green living. From Plain Jane Media (Auckland, New Zealand). English. I think these are the best Italian online magazines of cooking we have here! Let me know if you need helps with the language!